Annabelle has spent most of her working life in the media industry surrounded by creative people, but she spent her time organising, being bossy and telling everyone what to do. And then one day she decided that she needed to be creative too. So she quit her not so child friendly job in Marketing and went home to make jam. 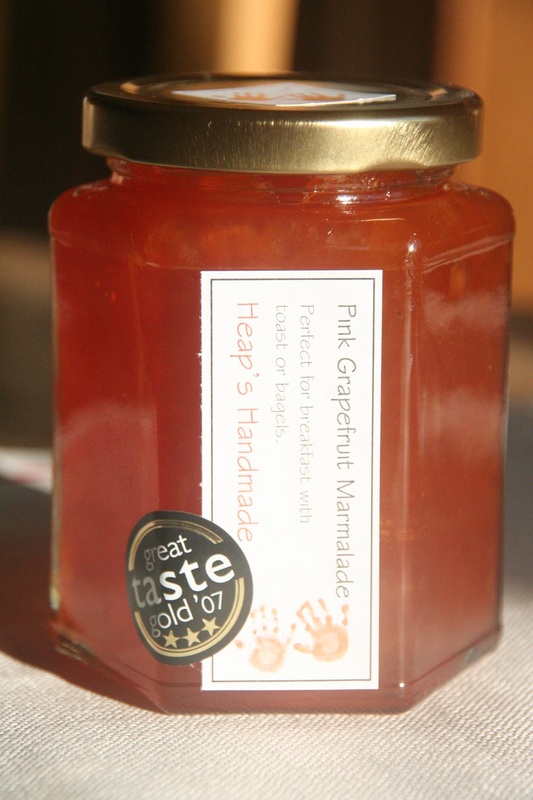 Setting up her own business making handmade jams, jellies and chutneys she soon found herself winning awards – a 3 start Great Taste Award and the runner up prize for Best in the South West 2007 for her Pink Grapefruit Marmalade. But manufacturing proved to be a bit all consuming (and she found she smelt of vinegar just a little bit too often for social comfort), so she scaled down her business, dipped her toe back into Marketing and sat down to write. Having her cake and eating it was what she wanted and occasionally that worked; sometimes she was jobless but writing all the time, other times she had to abandon her novel and get down to earning some serious money. And that’s where she is right now, but throwing in a blog to boot. Writing about the things she loves – food, reading, writing and living in a beautiful part of the English countryside, telling you about the local food heroes that matter and some of the off the wall events that don’t matter but make our lives more interesting.